It’s horribly commercial but its tacky-ness makes me love the Big Mower! I also salute the designer who realized, a simple metal bar (making up more than half of the design) could make the big mower, big! 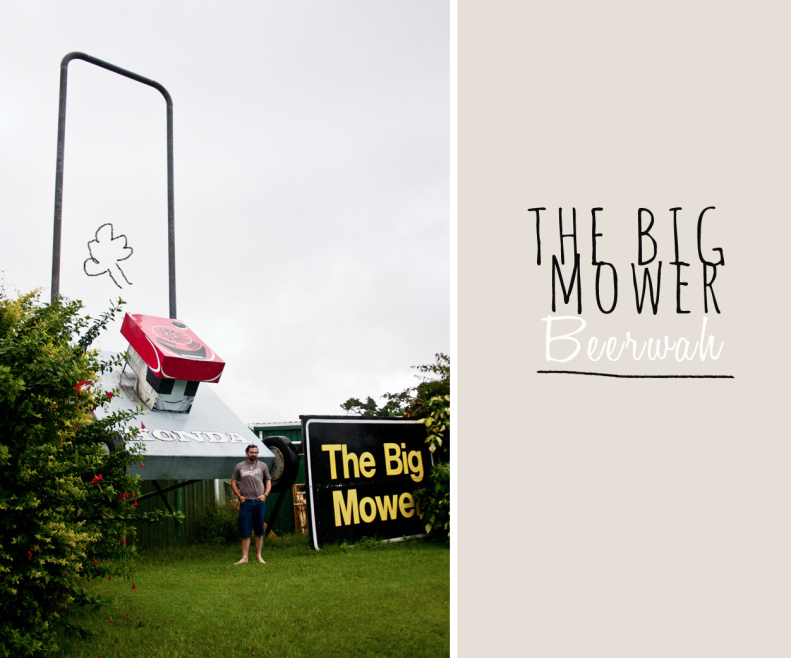 Address: “Big Mower” 89 Beerwah Parade, Beerwah, QLD.